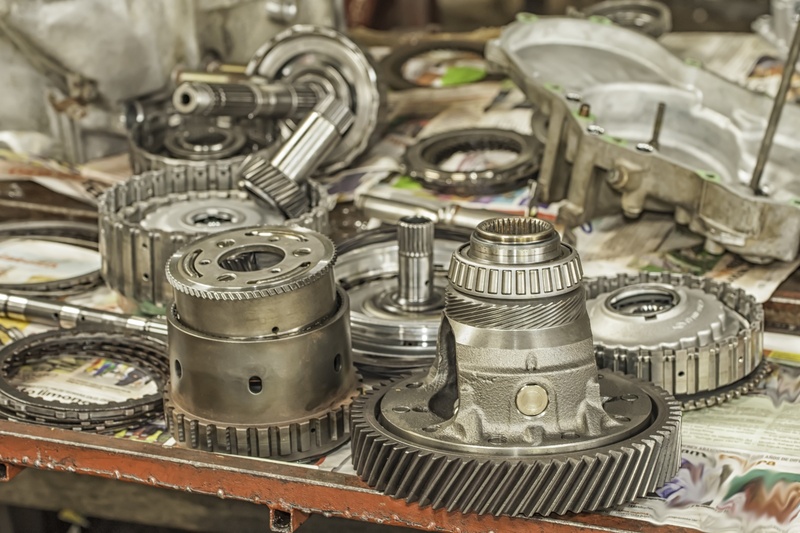 As a transmission rebuilder, it's not enough to merely get your hands on the correct overhaul kit for the unit you're working on. Even the 'right' overhaul kit from some brands don't actually contain all of the parts you need to finish the rebuild job. As we've said before, not all overhaul kits are made equal in terms of quality. 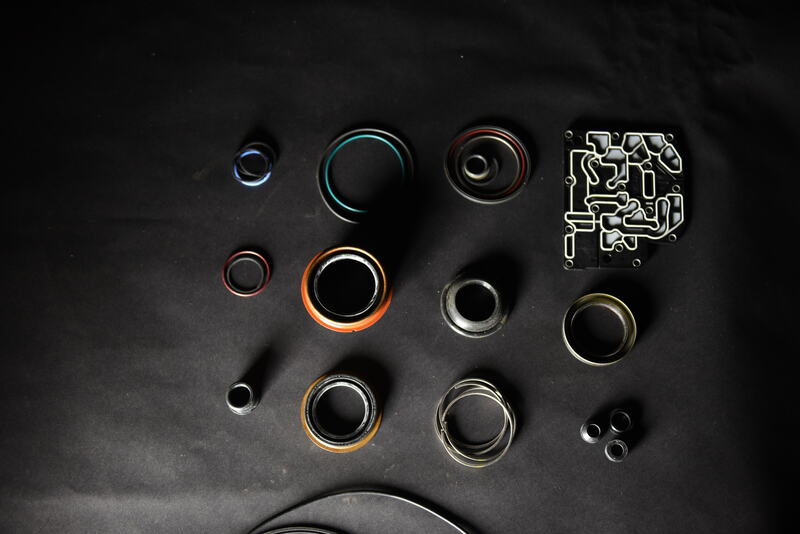 The same goes for completeness: not all overhaul kit manufacturers take the care to include every single component you need for a complete rebuild. In almost every industry, the final product can only perform as well as the materials inside it. This is especially true when it comes to the automotive aftermarket, with transmission seals in particular. 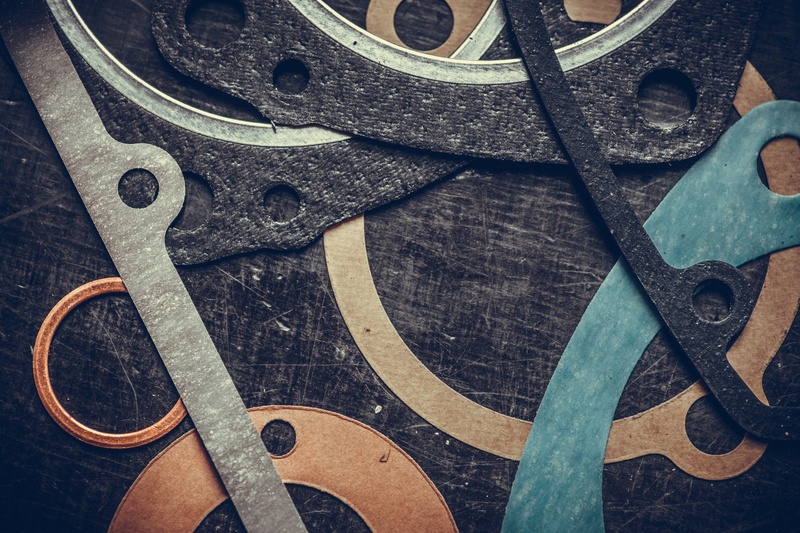 Every manufacturer uses a wide variety of different raw materials to produce its sealing components, and different materials are best suited for different functions and applications. 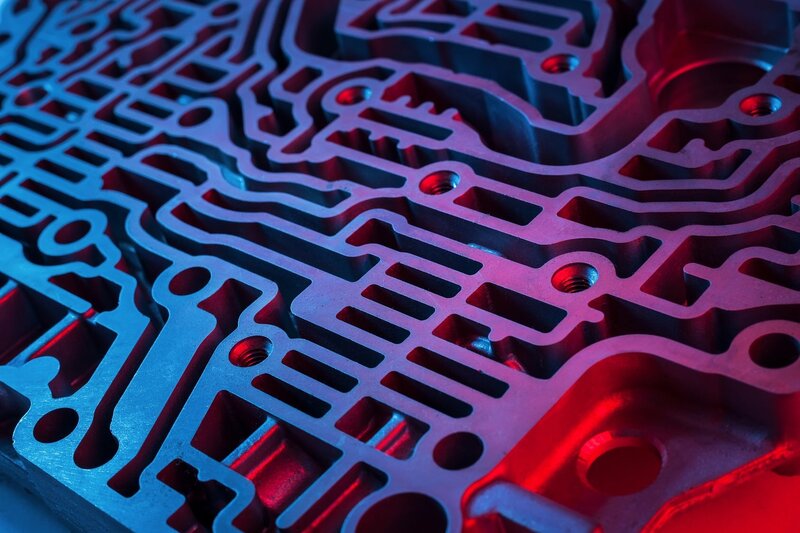 Considering the overwhelming amount of possibilities when it comes to the materials inside transmission seals, some rebuilders fail to really research what they're putting into the vehicles in their shop. Unfortunately, this is a misstep with long-reaching repercussions.